I've actually been on a modding hiatus since Armada, I've just been burned out. It's a large part of why the Airships mod took do long to release. 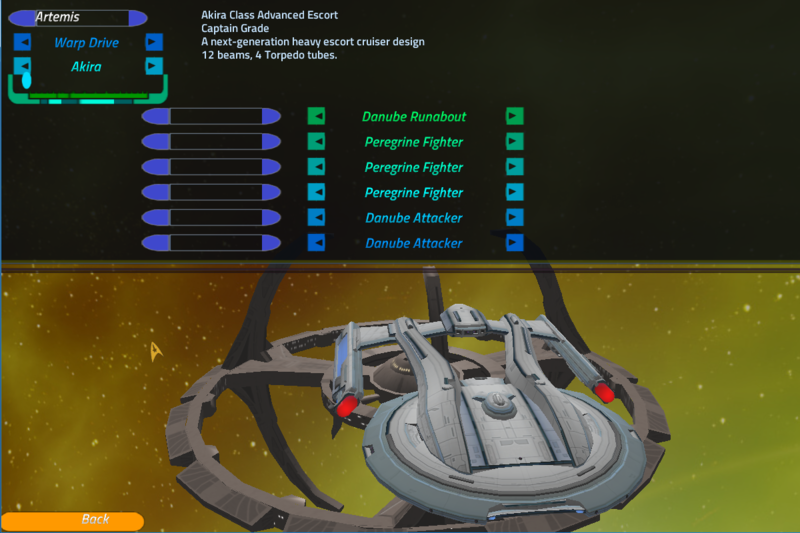 With the torpedo damage adjustment being removed and everything, I'm stuck trying to decide if it's worth making a stat overhaul for.... what, 50 ships? And then changing them all back in the next version of Thom brings it back? A big part of this mod's playability was around having useful torpedoes; without being able to specify the damage of torpedoes, I'd need to adjust all the other combat stats to keep it pinned to torpedo damage. I'm not sure when I'll have this one updated, frankly - I may not have a 2.7x release. I'll find out from Thom when I see him next when his next planned release is, though. Mark, you do realize there are people out there willing to help, no? I'd be willing to help, for example. 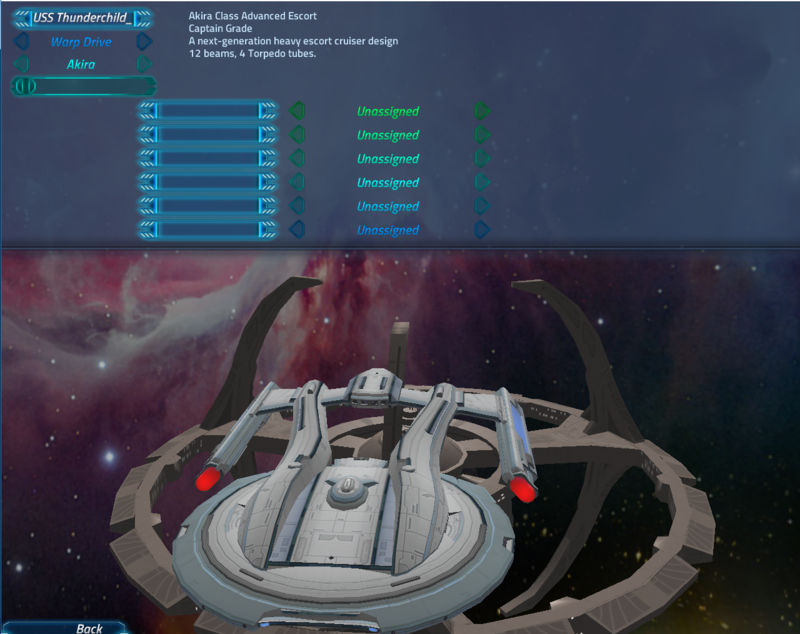 For the Honorverse mod I threw together a few spreadsheets to help with balancing. 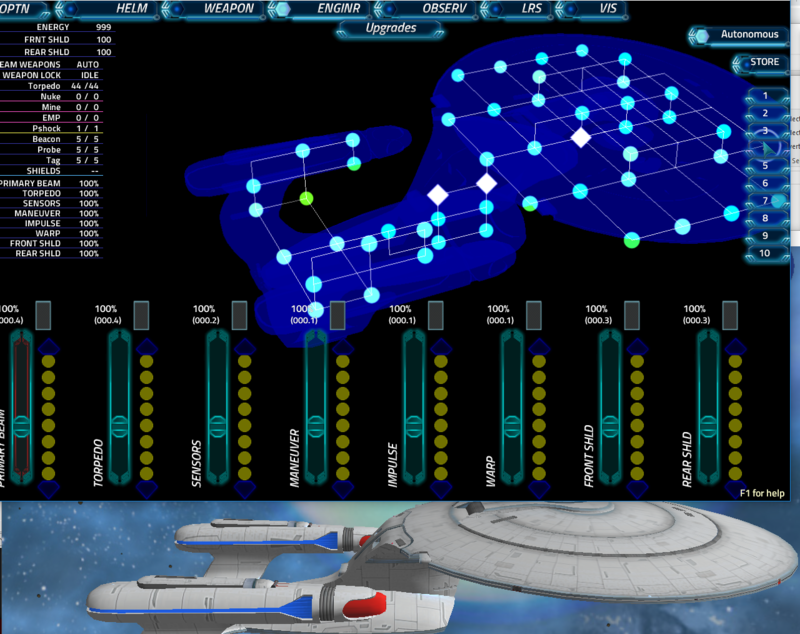 I feel like, with a little adjustment, this idea would work well for your TNG mod, too. Finally some good news. Thank you MarkBell! And once Thom sorts out the latest crash issue, 2.7.2 should release with restored torpedo damage settings! Woot woot, hopefully all my old settings will just slot back in. 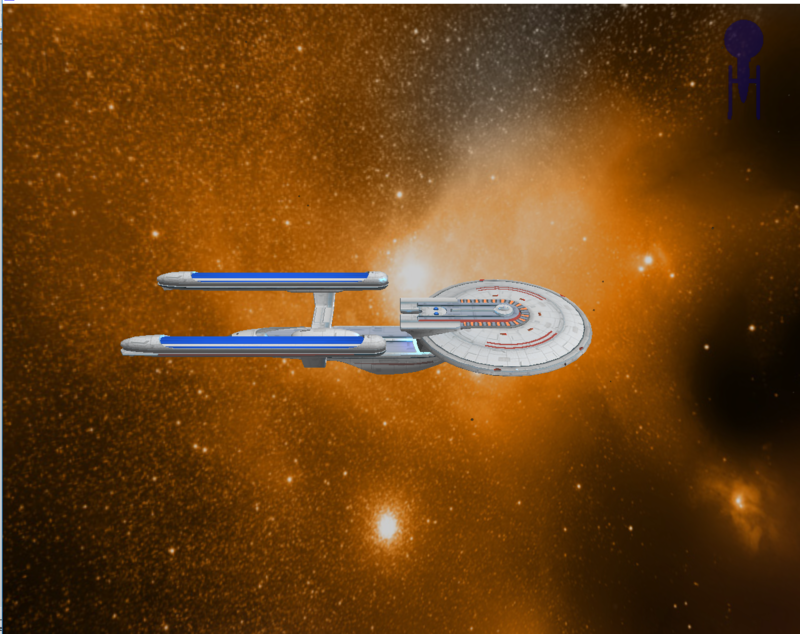 Any new news on the TNG Mod problem? Haven't seen any posts for such since last year. I'm actually looking to get an advance copy of 2.7.2 tonight to start updating mods! Hopefully 2.7.2 will solve the main instability issues as well as fix the torpedoes problem. Thanks for sitting tight, ye TNG Mod faithful! I've got something to show for once that isn't just error messages and crashed consoles 😋 The overhaul on the TNG mod is actually semi functional! 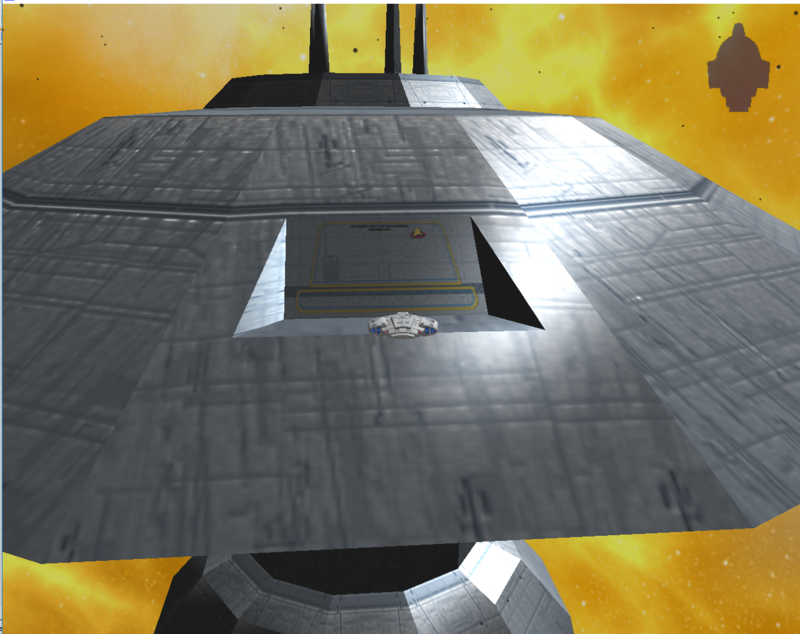 The new player ship models all share a common texture map, which drastically reduces overhead on loading. 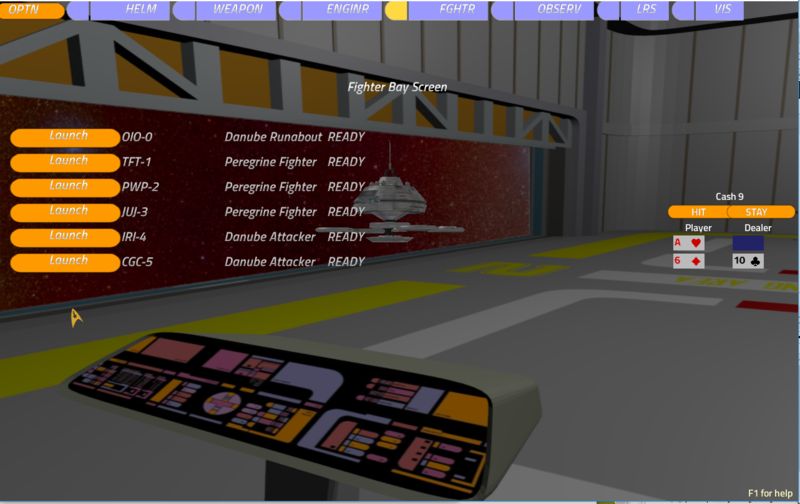 It loads a lot faster, but I need to get through the remainder of the ships to make it really zippy. The new ships, of course, required all new internal files. They aren't anywhere as fancy as the last version, which is really too bad, but I'll upgrade those At Some Point (TM). I even managed to find the bug that was plaguing my modded ships with multiple fighter bays and unassigned shuttles. Overall, things are looking up! 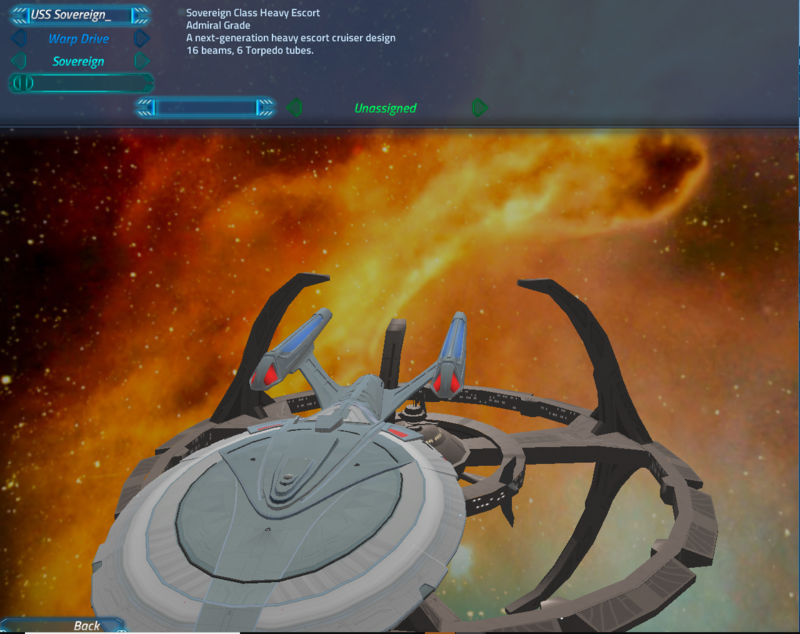 Get more player ships converted. Currently pretty limited selection, by TNG mod standards, at only 13 UFP ships and 4 Klingon ships. Finish getting bases ported back in. Release? I'm sure there's a bunch of stuff I'm forgetting, but for now that'll do. As you can see, it's running 2.7.2 for real 😉 It's probably the same version that Thom is thinking of letting us all alpha test, to be fair. UI, sounds, and music all good to go! Thats exciting! I love the fighter bay! Ditto on the launch bay. 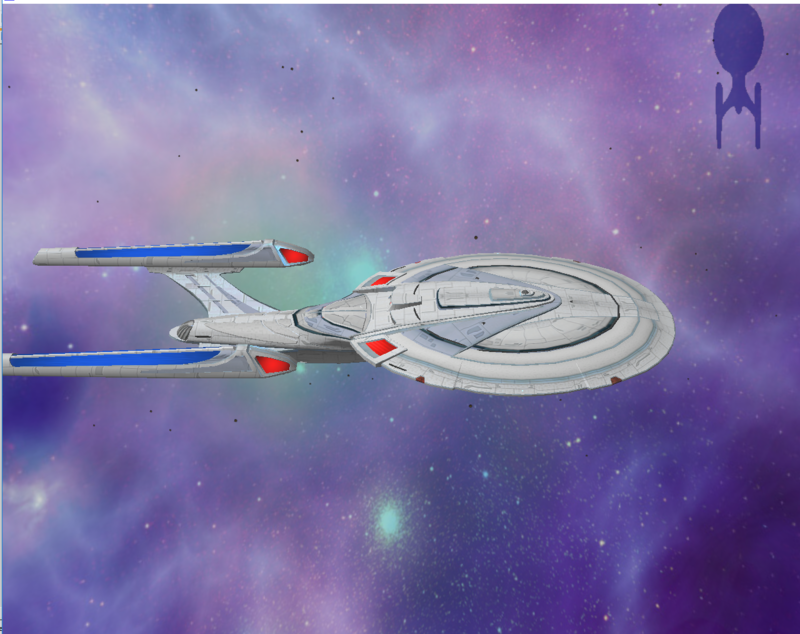 I was planning to include one in my Strike Force Seven mod, based on the Galactica since that's the only ship out of the ten with fighters, but unfortunately Artemis modding is kind of on the back burner for me right now. That looks beautiful, though, and really sets the tone. Part of me was immediately reminded of Star Trek: Bridge Crew with the Enterprise-D update. 😃 That means you're on the mark. I wish there was some way to get ahold of this for our upcoming event, we have an opportunity to potentially have a certain star trek actor stop by to take a shot at commanding a bridge. Hey that's cool! When and what is your event? And who's showing up? The biggest problem is that the latest Artemis releases and betas have been kinda unstable, modded or otherwise. 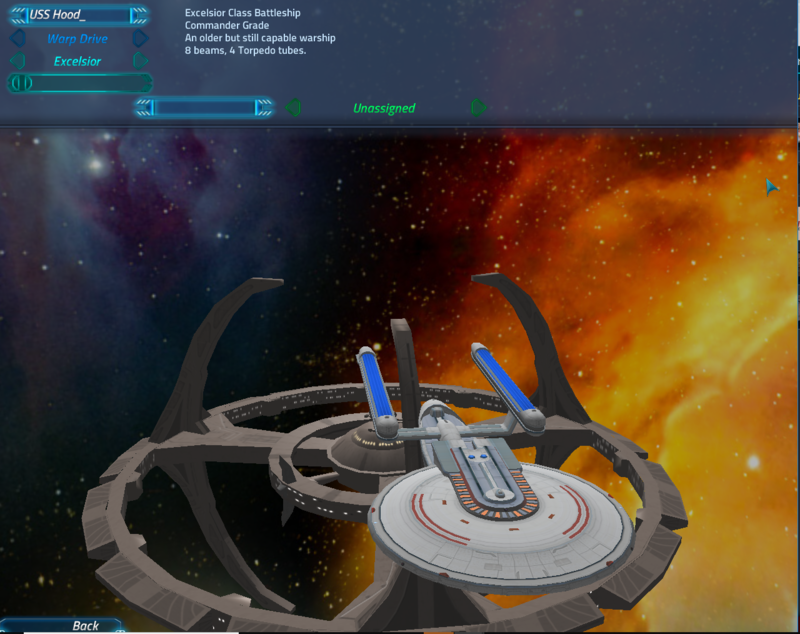 The latest release is stable on lower difficulties, so that might be ok, especially for a new captain. 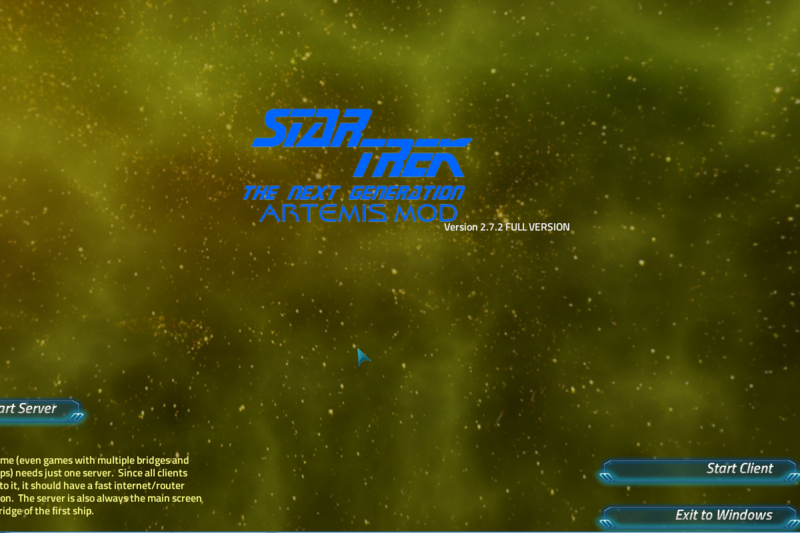 The 2.4 release of Artemis and the mod are more stable, although higher difficulties can sometimes crash out with big mods like mine.